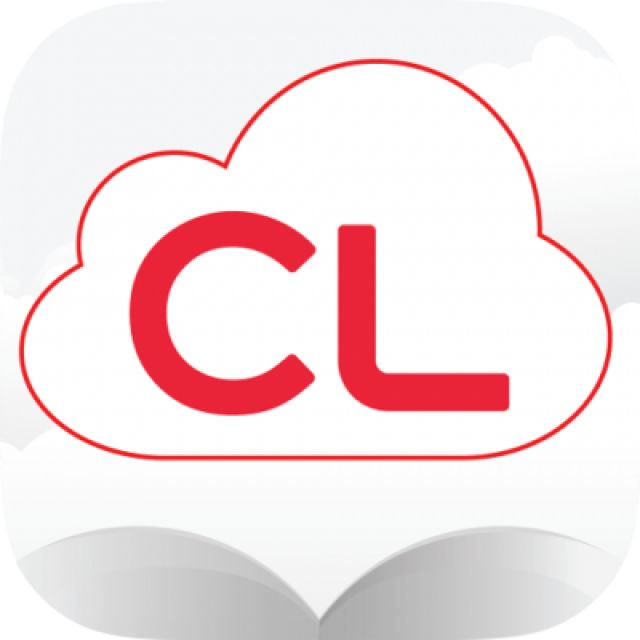 Cloud Library is an eBook service with a collection of popular new titles in eBook and digital audio formats. 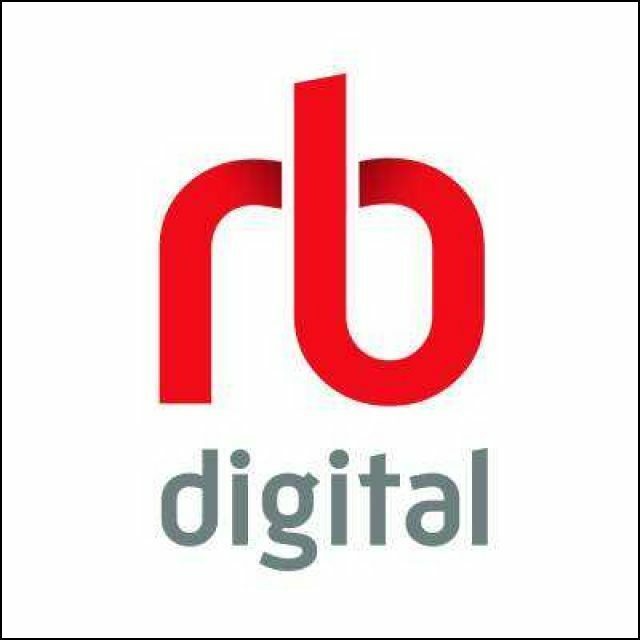 This service is catered to smartphones, tablets, and computers. 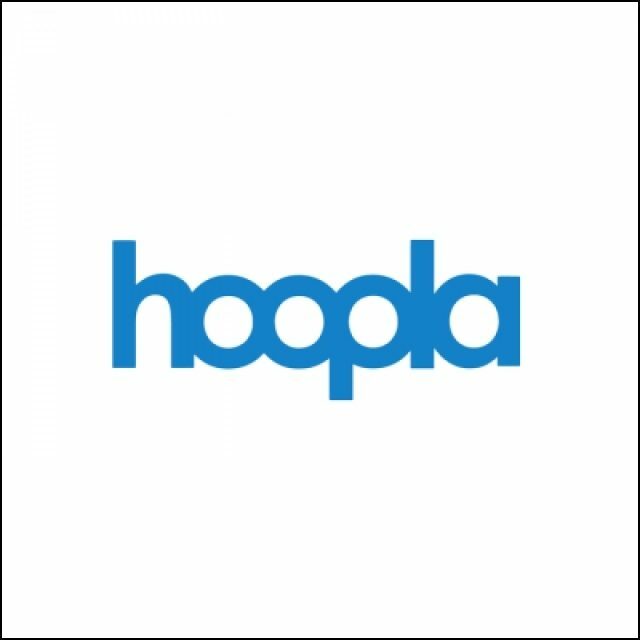 Hoopla provides instant access to a wide collection of movies, full music albums, eBooks, audiobooks, digital comics, and television shows. All of these are fully accessible from your PC or Mac or through the Hoopla Digital app on your smartphones and tablets. 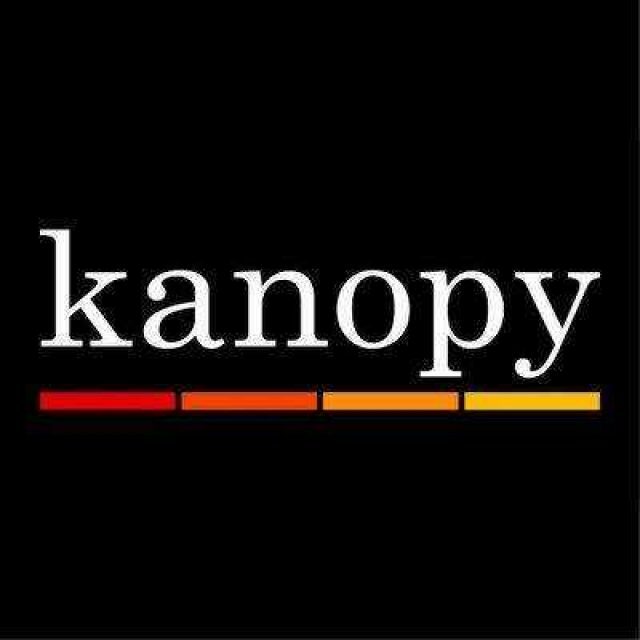 Streaming full length films and documentaries. This service includes foreign films, hidden gems, and films curated by the Criterion Collection. Compatible with tablets, computers, and on streaming devices like Roku and Apple TV. Browse full-color magazines and check out a number of classic and contemporary books in digital audio and eBook formats.